Come and visit our other venues… you’ll be very welcome. Grab your shades, and pop down and visit the cafe today. Be it Brekky, brunch, lunch or afternoon tea, find us on the Broadway, down in Leigh-on-Sea. 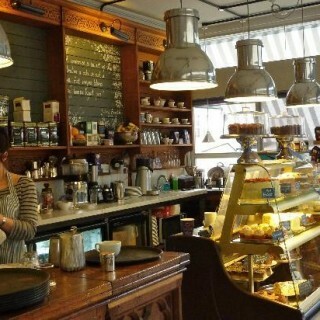 With tea served in silver pots and cakes by the slice we are Stop The World, Purveyors of all things nice! 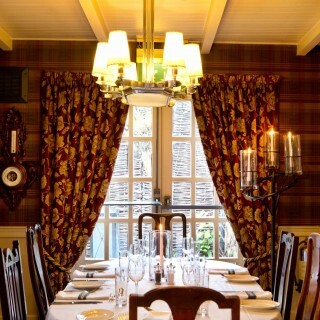 This highly successful restaurant, one of the finest in Essex, has built its enviable reputation over the last 20 years, concentrating on quality food & service whilst still representing exceptional value for money.